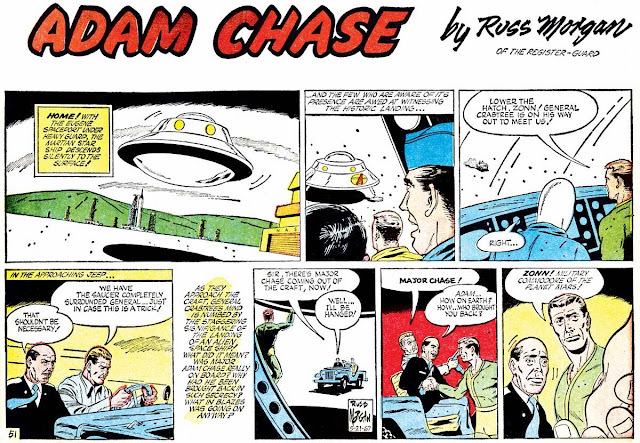 Adam Chase strip #51, originally published May 21 1967. For background on the strip and creator, refer to this post. I certainly have enjoyed having such a classic sci-fi story with great art every Friday. Thanks for sharing.